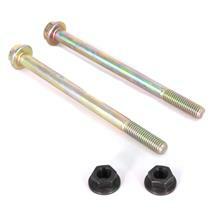 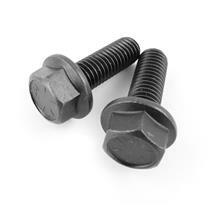 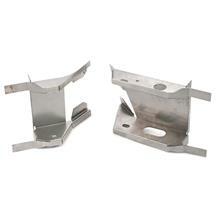 Find replacement 1979-1993 Mustang transmission mounts and crossmembers at Late Model Restoration. 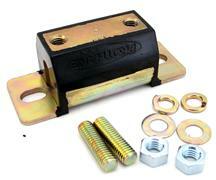 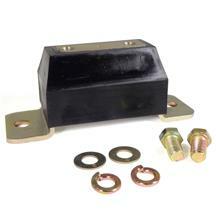 Your stock Fox Body rubber transmission mount becomes worn over time causing vibrations and flexing in your driveline. 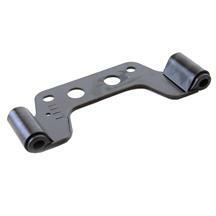 Choose from a stock replacement, or an upgraded urethane mount. 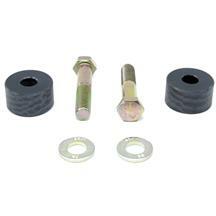 These urethane replacements put more power to the wheels and reduce unwanted drive train flex. 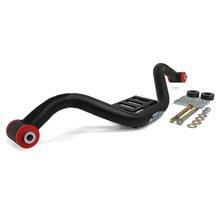 Swap out your O.E.M. 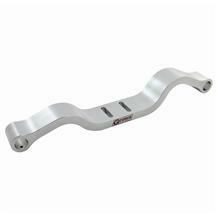 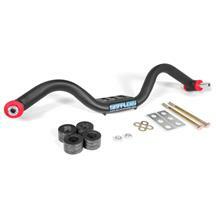 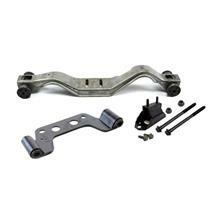 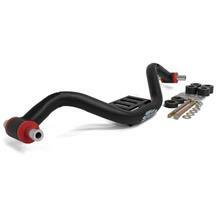 transmission crossmember for a Ford Racing adjustable crossmember, or Stifflers tubular crossmember and gain more clearance for exhaust systems. 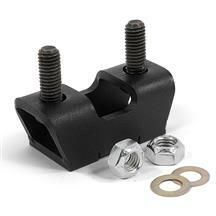 If you have worn transmission mounts or crossmember components on your 1979-1993 Mustang, Late Model Restoration has the solution. 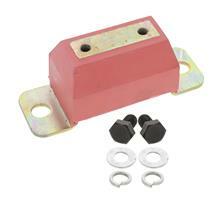 Ripped transmission mounts can cause loss of power and vibrations in your driveline. 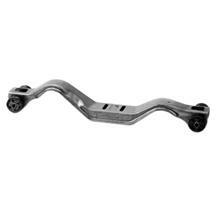 Regain your smooth ride with a stock or urethane replacement. 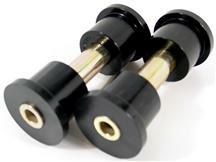 These urethane replacements reduce drive train flex and greatly reduce vibrations. 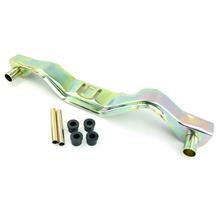 Need more clearance for exhaust? 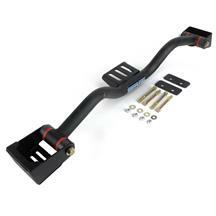 Ford Racing offers an adjustable transmission crossmember that will allow the use of dual exhaust setups on early mustangs. 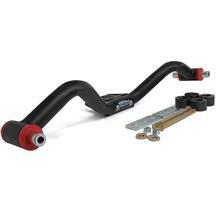 Try Stifflers tubular crossmember that easily adjusts for AOD, T-5, or TKO transmissions while adding strength and stiffness.